Parents for Community Living is growing! This is an exciting development for our agency. 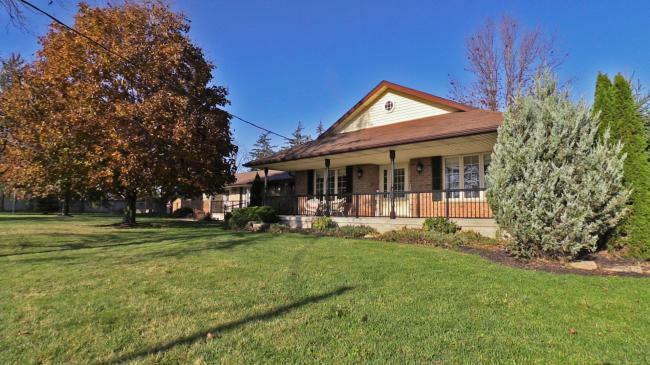 We have acquired a beautiful home in Breslau to expand our adult respite operations which means we will be moving our adult respite operations at Evelyn to this new home. This home, situated on 1.3 acres, has 14 bedrooms and will accommodate 3 new adults in addition to the 2 permanent adults at Evelyn. We will support up to 8 respite adults each weekend as opposed to 6. The home is beautiful, with very large bedrooms, each with its own bathroom. The vacated Evelyn home will be repurposed to support the four adults currently residing in children’s beds (one at Casey and 3 at Malabar). After they move into Evelyn, this will allow new children to move into the Malabar/Casey beds. This is great news for all those affected by these moves. The adult respite site will have much more room for its operations and the Evelyn home will only have 4 adults residing in the home. We take possession September 29 and will begin some renovations on the property to prepare for a move in date mid-November or early December 2017. We will keep you updated on progress. Job postings for various positions will be announced in September.